from the Bellmore-Merrick EMS, of which he served as treasurer and president at various times during the seven-year period of his alleged scheme. Brad Reiter, 50, of Jackson, New Jersey, was arrested by DA investigators this morning and will be arraigned in Nassau County District Court in Hempstead later today on one count of Grand Larceny in the 1st Degree, a B felony with a maximum sentence of 8-1/3 to 25 years in prison. Acting DA Singas said that new leadership at the EMS, having taken over the organization in January, began examining past bank accounts to prepare an annual report when it found that the amount of money that Reiter reported as receiving from insurance companies to pay for ambulance services was far less than the amount that the EMS should have been receiving. The EMS was able to verify that much more money should have been deposited into the organization’s account by Reiter, and found that Reiter had allegedly written checks to himself for which there was no explanation. 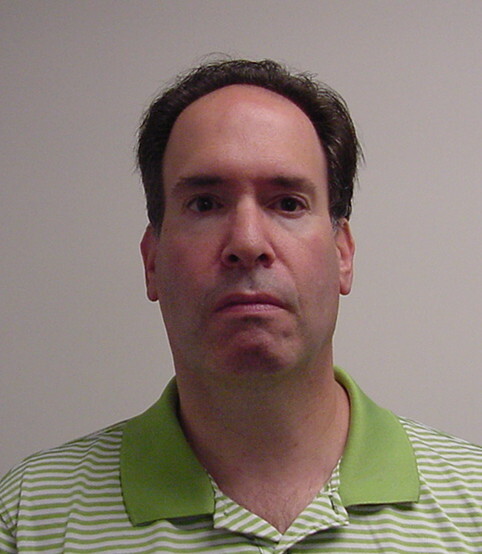 Reiter allegedly stole approximately $1.6 million between March 2008 and March of this year, during which time he held the titles of treasurer and president of the volunteer organization. He is alleged to have spent the money on credit card and insurance bills, lawn services, security system services, and payments to himself. Reiter was terminated by the EMS in March, and the case was referred to the District Attorney’s Office for further investigation. Assistant District Attorney Peter Mancuso of Acting DA Singas’ Government and Consumer Frauds Bureau is prosecuting the case. Reiter is represented by Samuel E. Rieff, Esq.